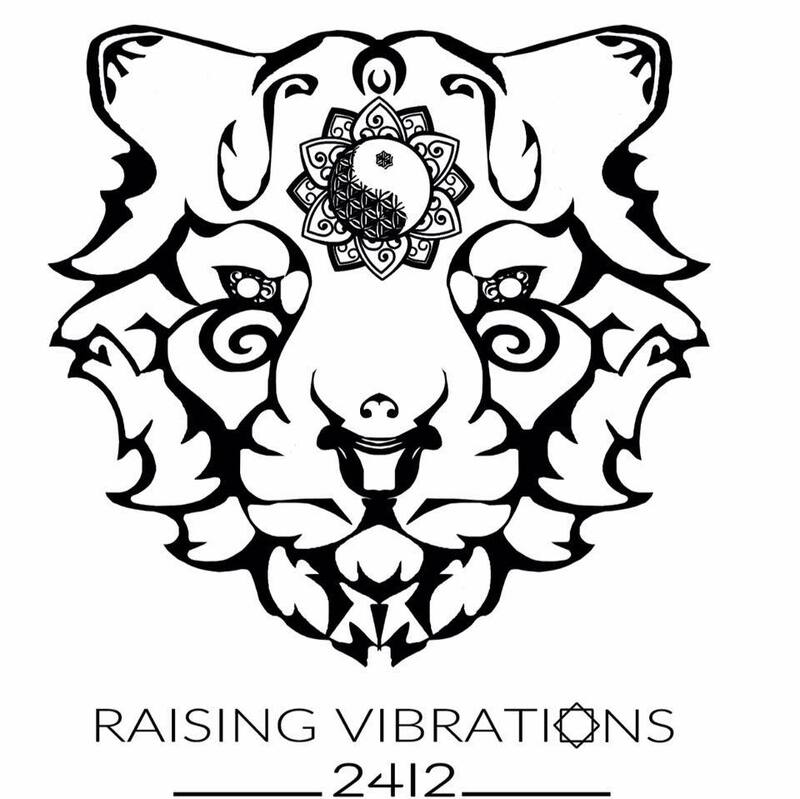 2412:Raising Vibrations is an all White contemporary, holistic clothing brand aimed at the awakening of consciousness and promote mindfulness. The colour White is symbolic in many cultures across India. It is said to be associated with peace, purity, simplicity and radiance. When worn in attire it brings us into the awareness of the divine light of soul consciousness. 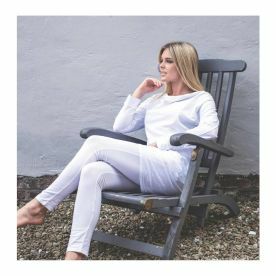 We provide affordable, practical and fashionable yoga, meditation and lounge wear made from 100% natural cotton. Our clothing is designed to make you feel comfortable and confident while elevating in the awareness of the true authentic self. Eco? All our cotton is Ethnically sourced. Sustainable? Working closely with UK based manufacturers and suppliers to support British manufacturing and the local economy. Quality? Using the finest quality of natural fabrics combined with British craftsmanship to ensure quality is consistent throughout the production process. Please note that 2412 Raising Vibrations may not be able to honour booking requests made.